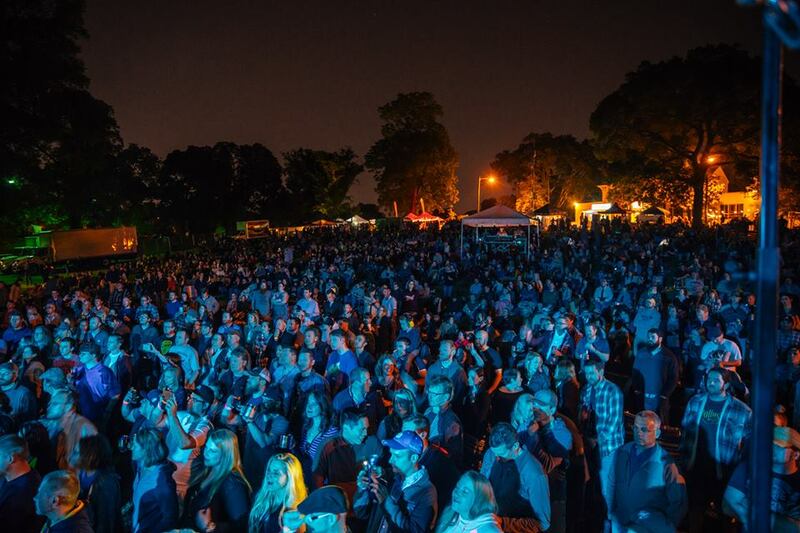 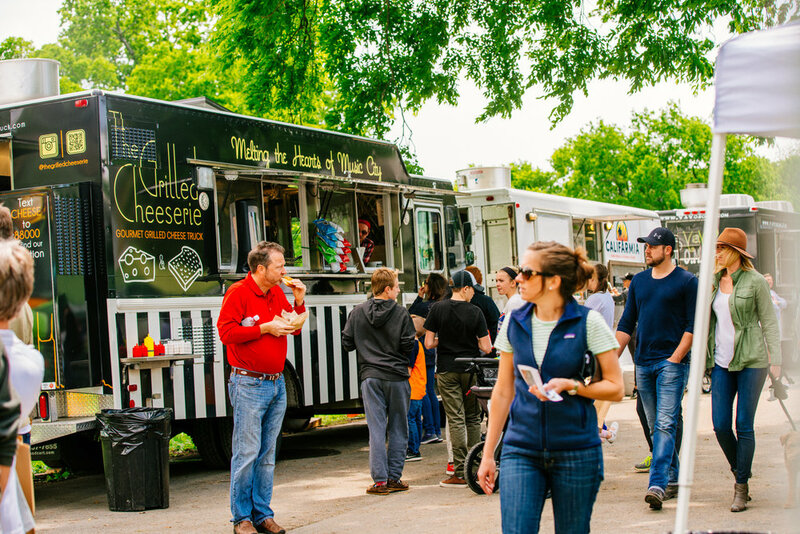 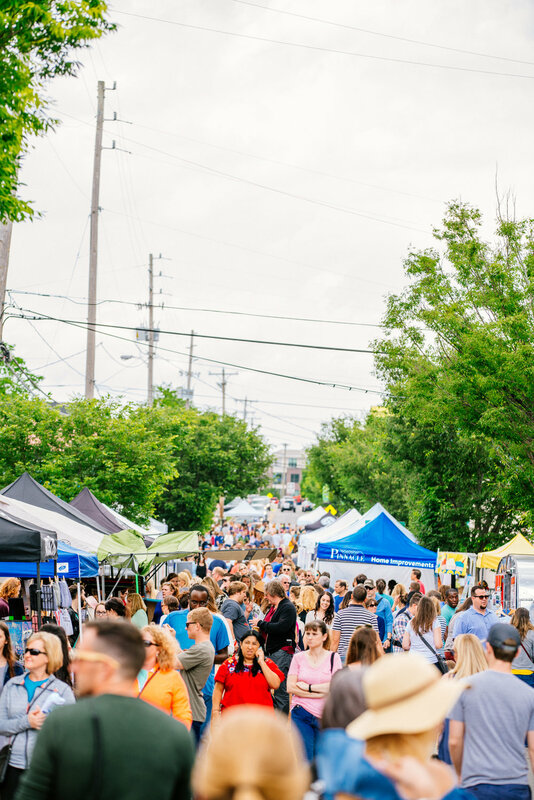 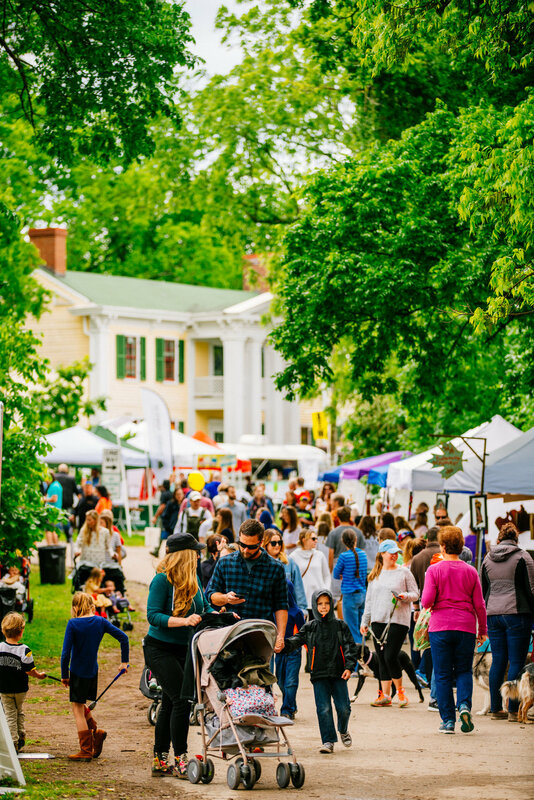 FESTIVAL: Saturday May 4, 2019 10:00 am-6:00 pm FREE event open to the public in Sevier Park and along 12th South Avenue. 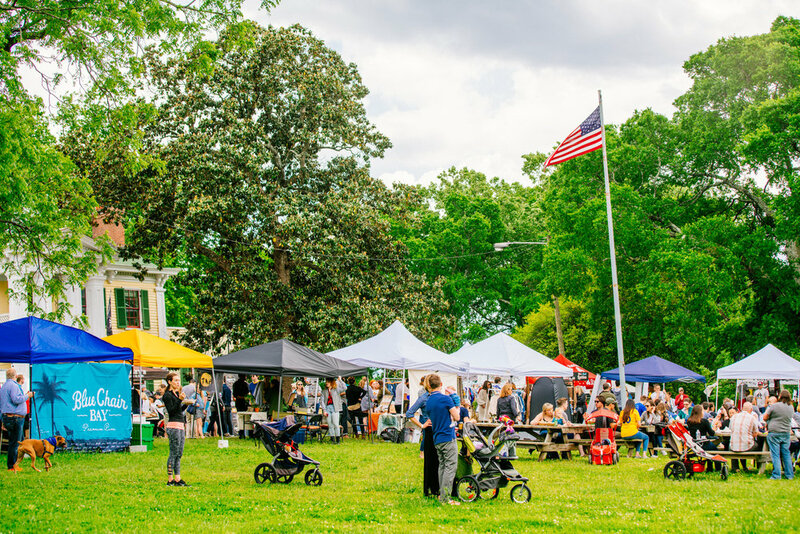 Money raised is used to enhance and support Sevier Park’s planned renewal and any future improvements that increases the park’s community use and appeal through The Friends of Sevier Park. 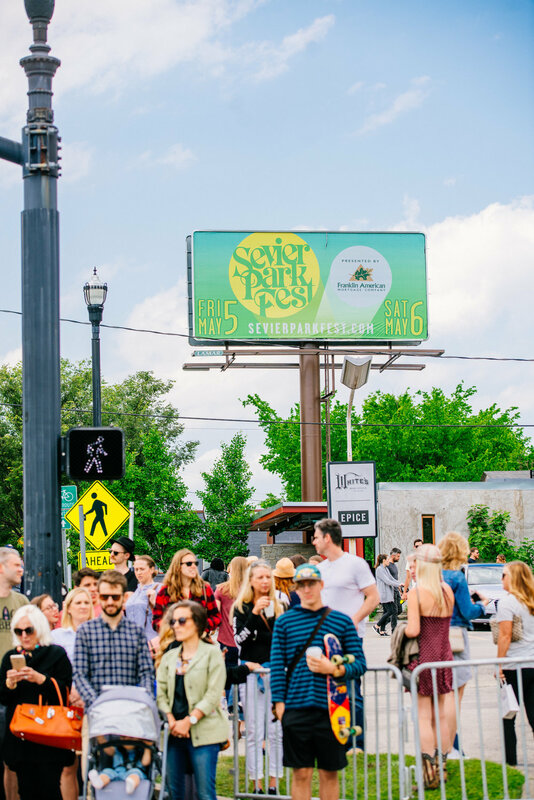 For more information on the Friends of Sevier Park please visit www.friendsofsevierpark.org. 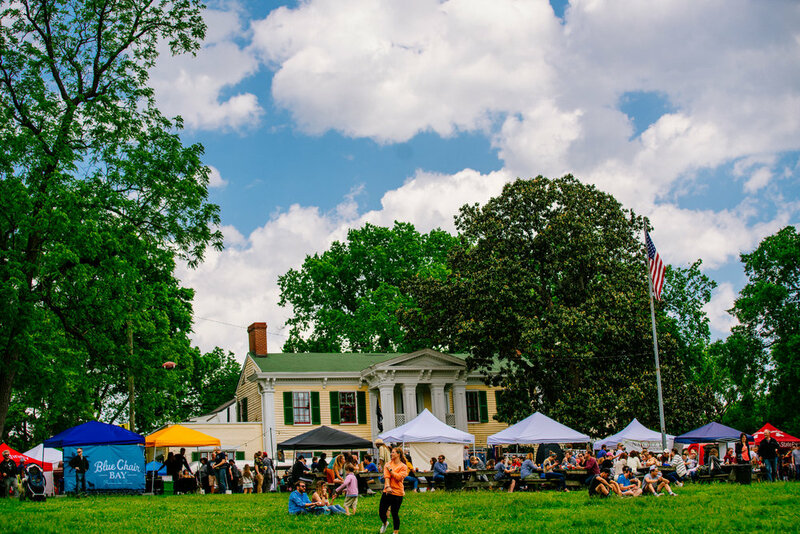 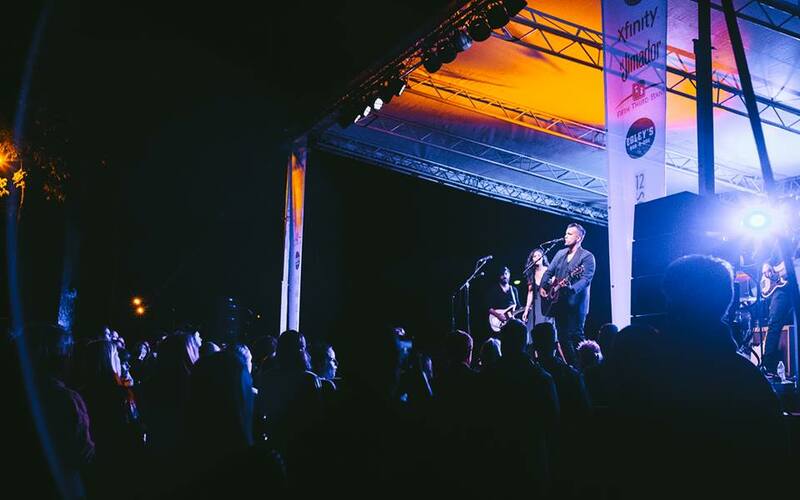 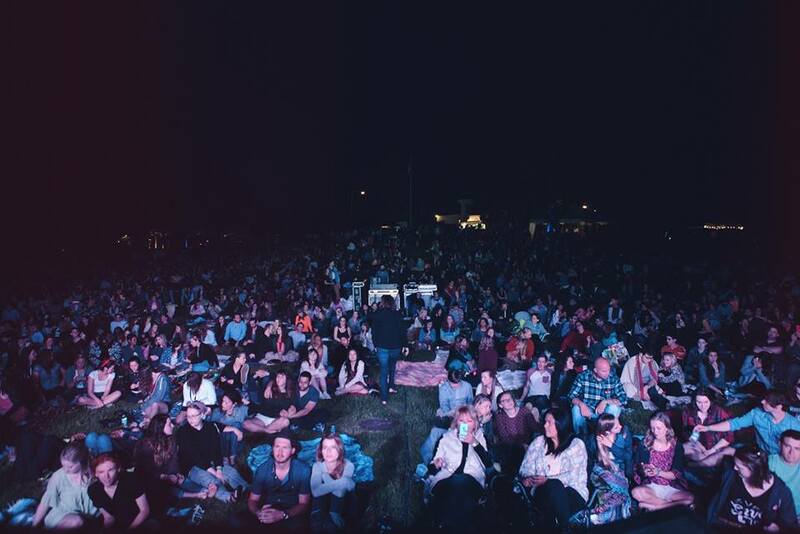 The Sevier Park Fest and Friends of Sevier Park are committed to ensuring the festival does not impact landfills.